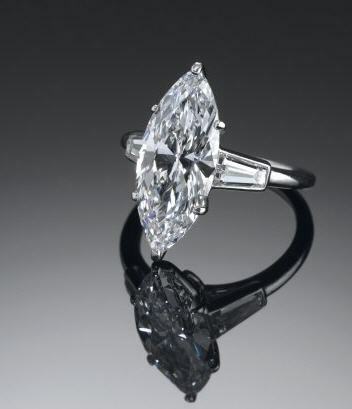 Since the day Archduke Maximilian presented a diamond engagement ring to Mary of Burgundy, a tradition was started. Since that time men have been giving diamonds to women with the promise of marriage since 1477. Today’s man must take into consideration a great many factors when selecting the right ring for an engagement ring. The first thing that must be done is determining the budget. There is a two months salary method that many people use to determine the cost of the engagement ring. The rule simply means that the engagement ring should cost the same as two months of your salary. With all the other bills you probably have, it can take you some time to save up for an engagement ring. There is always the option to finance your engagement ring. 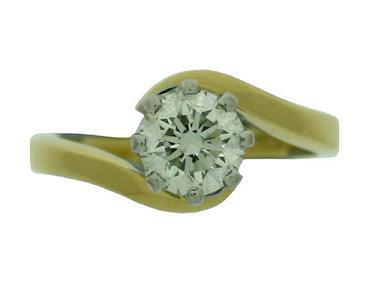 You should go to the jeweler where you wish to purchase the ring and tell them of your plan. Ask them if you can have the option to finance the engagement ring. They can usually give you a good idea of how much your payments will be and how much money they will require you to put down on the ring. This will help you decide if you are able to afford the ring at that time. A good way to find out what kind of ring your beloved would want is to have your family or some mutual friends take her out on a day of shopping. Make sure that they stop and check out the engagement rings in the store and take note of what kind of ring she likes. This will allow you to go back and get the exact ring she wants for her engagement ring. You should always ask about returns or exchanges in the event she does not like the ring that you purchase.